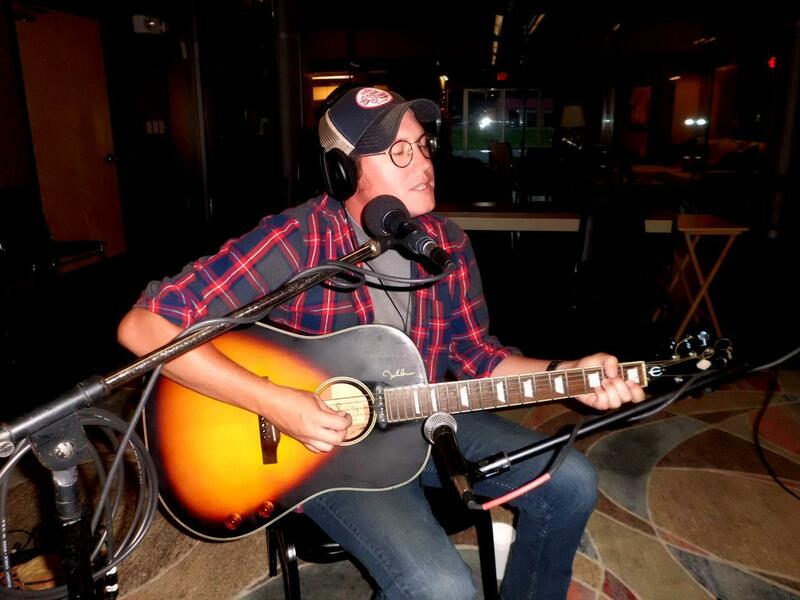 Nick Brumley Live Thursday, October 5. Airs Thursday, October 5, 2017, at 8 p.m. Join us for a folk infused live music performance with Guitarist Nick Brumley who has been on in the past with Maggie Koerner and the Mansion Family. He will be joined by Mus Gillum live in our studios for a night of live music and original songwriting. Tune in a help support the arts on Red River Radio at 800-552-8502 or online here. DONATE NOW!